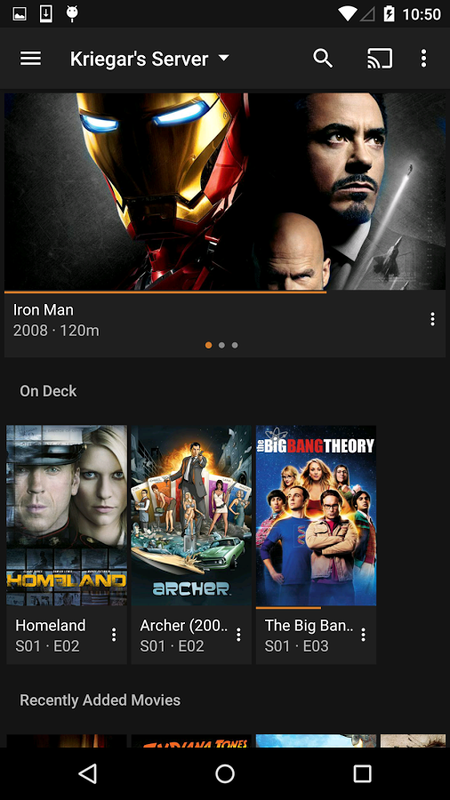 Plex has updated its now unified Android app to v4.0 with a number of important changes. While the app went partially material in a past update, the transformation is now more substantial. In addition to the UI tweaks, you get better server control, user management, and more. Here's the changelog for v4.0. Don't require activation when playing media flung from other devices. [Android TV] The preview period has ended! App can now be activated with a Plex Pass enabled account -OR- an in-app purchase. The new home dashboard interface no longer relies on a series of columns. 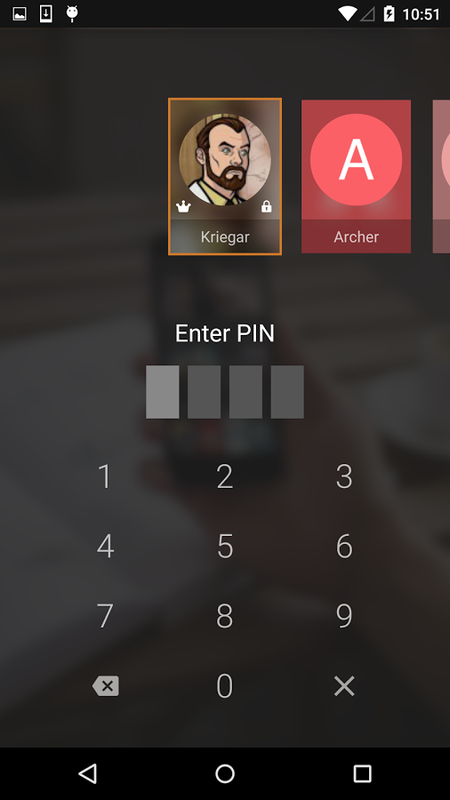 Instead you have your recent additions and played content on the main screen and a slide-out nav menu for accessing the different areas of the app. This is only for the mobile interface, but the Android TV interface is finally available to more users. Previously, Android TV was only accessible for those with a paid Plex Pass account, which is common for "beta" Plex features. Now you can use the Android TV version with Plex Pass accounts or via the premium in-app purchase.